If you are looking for a new home or multi-family property in the Snohomish or surrounding communities in Seattle, then check out NewHouseMatch.com. 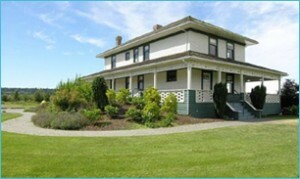 New House Match is Seattle’s most well-known resources and the gateway to all properties and Snohomish homes for sale. 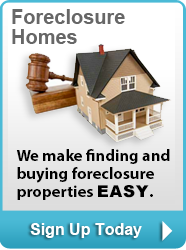 At New House Match, we make it easy for individuals and families to find their dream homes. Visit us today to learn more about Snohomish homes for sale. The majority of potential home buyers will do and Internet search or use an app to look up available homes and properties for sale. 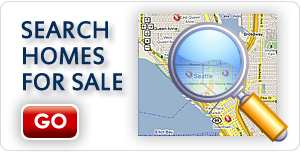 New House Match is a user-friendly and helpful resource for potential home buyers to search Snohomish homes for sale based on selected criteria, such as home type, price, location, and so on. At New House Match, users and potential buyers also have the option to contact a local Snohomish real estate agent to help them with their search and real estate needs. 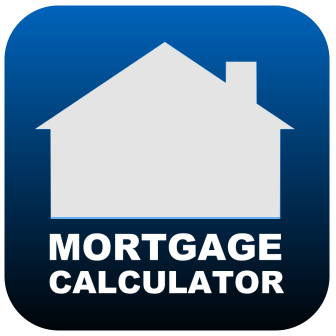 So what makes New House the perfect match for your real estate transaction? New House Match gives users access to a team of licensed, experienced, and reputable real estate professionals who have years of experience helping buyers from all walks of life find the home of their dreams in the Western Washington area. So regardless of whether you’re a first-time home buyer or you are looking to upsize your home to expand your family, New House Match is the perfect match for you. 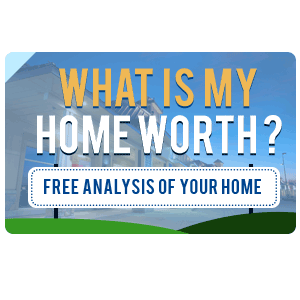 To learn more about Snohomish real estate, Snohomish homes for sale, Snohomish rambler for sale, contact New House Match now for a free consultation at (425)268-0347. We look forward to speaking with you and learning more about your goals.